The next public input meeting for the development of the Bella Vista Comprehensive Plan 2040 is set for 6 p.m. Tuesday, Oct. 10 at Riordan Hall. Bella Vista residents are encouraged to attend this meeting, and provide their ideas and opinions to help shape the future of their city. The city has contracted with consultants Gould Evans for this project. They will lead participants through a series of exercises to help define community frameworks. 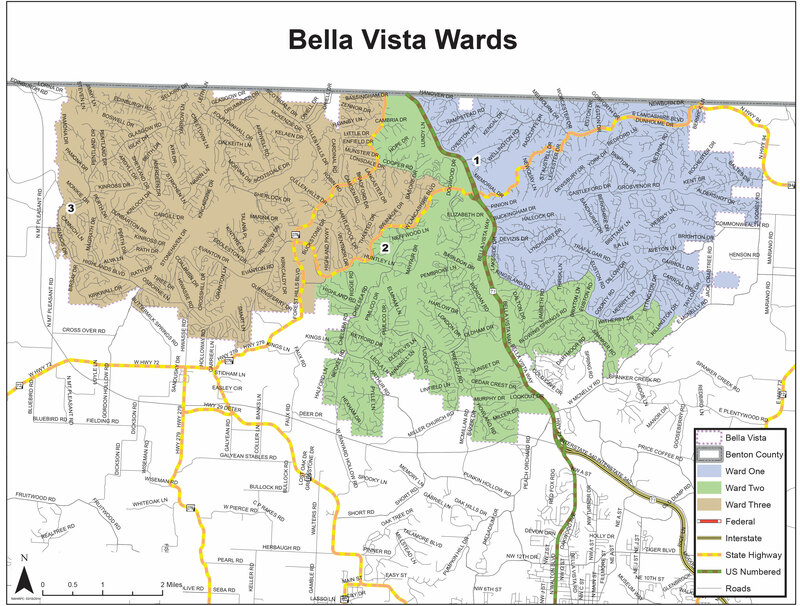 Each of six frameworks — identity, development, connectivity, economic development, productivity and governance — will be fine-tuned and then serve to guide decisions about the future of Bella Vista and provide the foundation for the Comprehensive Plan. The Comprehensive Plan is a visionary document that creates the framework for land development codes, development standards, infrastructure investments and economic development, and that informs decision making throughout the city. The plan’s purpose is to serve as a framework for future planning documents, as well as a policy guide for citizens, developers, staff and elected officials regarding future development. Take this opportunity to use your voice to help shape your community! Help spread the word to your neighbors and friends and anyone else you think would like the chance to get involved. We hope to see you there!